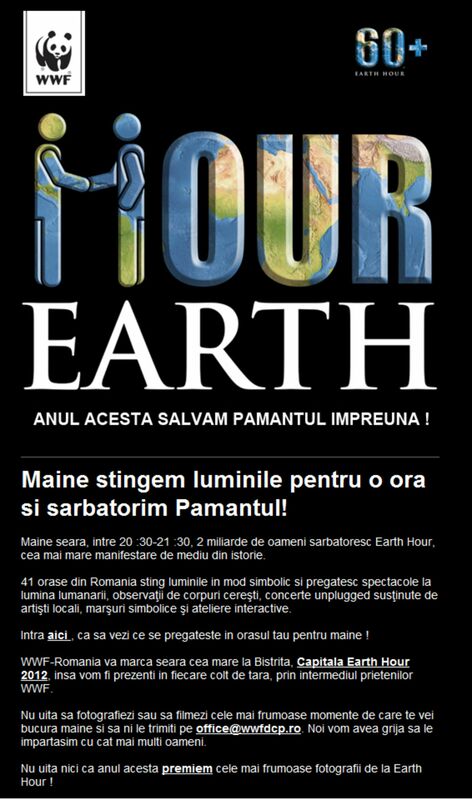 The Romania Green Building Council joins the WWF in celebrating Earth Hour, the largest event dedicated to raising awareness about the environment. As EcoBiblioteca project is pursuing the sustainable certification system Living Building Challenge, the renovated building of the library must reach a zero energy consumption level used for heating and cooling the indoor air. Therefore, having a highly thermal-efficient building envelope is essential. But, in order to maintain the traditional look of the façade, the designers chose to clad it in horizontal wood planks. So, in order to support this additional weight, the insulated panels must also have rigid properties. Most of the structural insulated panels (or shotly SIPs) are made as a sandwich of rigid OSB faces and polyisocyanurate foam (PIR). But in order to achieve the Living Building Challenge’s Materials Petal, none of the elements used in the project can contain traces of the substances included in the list of forbidden construction materials (Red List) that has been issued by the Living Future Institute. The fact that most of the wood – based products contain formaldehydes or other added flame retardant substances directed us to find alternative solutions. The structural insulated panels acquired from Ozone Homes are of two kinds, judging by the material used to support the faces of the sandwich. The middle is the same –PIR, having as prime matter locally harvested rapeseed oil – but the faces of the panel are made of Red List-friendly and FSC –certified OSB layers (the SIPs), respectively Magnesium Oxide sheets (the DIP panels). The latter material is fireproof, bu also water-resistant, which allows for it to be used both underground, for insulating the base and wet areas, and as false ceiling with insulating and fire-resisting properties. 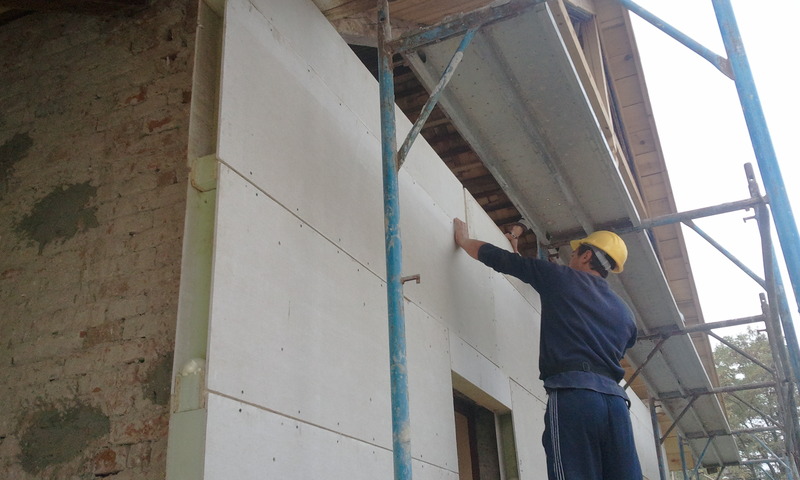 It looks similar to gypsum board, and supports both plaster-based finishes and screw-fixed solutions, so that the exterior finishing of the panel is opend to more than one options. In addition to these features, 65% of the product is recyclable, which makes it a truly green option. So far, three facades have been clad in DIP panels. The construction site of EcoBiblioteca has been re-opened this week, and amongst the first scheduled works are placing the structurally insulated panels on the northern façade, but also starting to place the interior ones, that act as flooring support and false ceiling mounted beneath the beams. We’ll be back soon with construction site pictures. Electrolux supports “Greening our Workspace”, the demonstration project aiming to transform the RoGBC headquarters into a truly sustainable work environment. It is a project that showcases and develops the green good practices that RoGBC and its partners have implemented so far, that was planned as a three phased process. The first stage of the project was done between mid-October and the end of 2011. Green Office strategy and Electrolux vision are closely related : innovation and low-cost maintenance, sustainability and energy efficiency. In this project, Electrolux participated by introducing appliances from the GREEN line. The Ultrasilencer Green vacuum cleaner is a sustainable product for a number of reasons. First of all, it is mostly made out of recycled plastic. The message that best describes Ultrasilencer Green is the fact that materials usually considered waste can become a valuable prime matter in the process of creating a new product. Ever since the product was in design phase, its whole life cycle was planned. Not only is the appliance sustainable, but the materials used for packing it are also recycled. In addition to this, after “retirement”, the product is 92% recyclable. Therefore, our “Greening our Workspace” demonstration project has won an efficient but silent green ally in the fight against dirt. 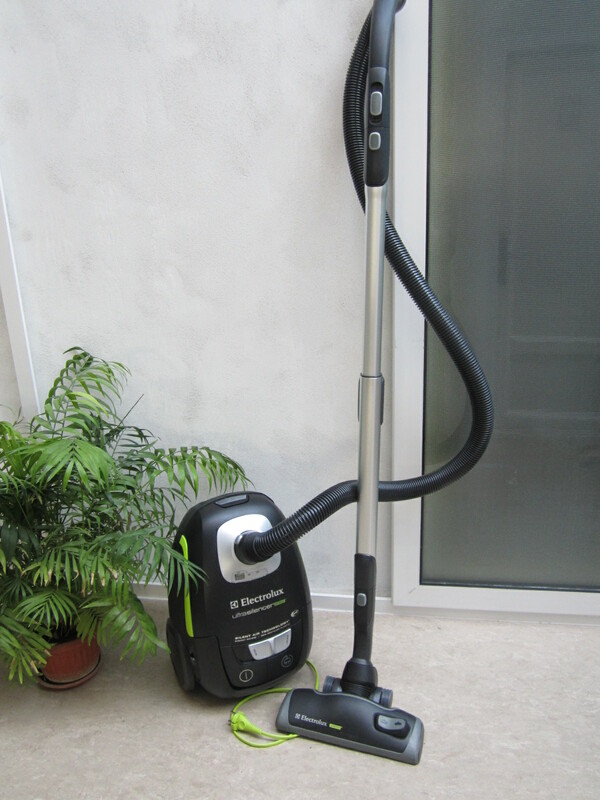 The RoGBC wishes to thank Electrolux for their involvement in our project by introducing this innovative product. Check out the latest newsletter from WorldGBC Europe Network to find out what are the upcoming EU policies and latest debates in Brussels impacting the building sector. See also different GBC’s activities in the policy area at the national level. RECICLETA is a social economy project that in the same time helps to protect nature. 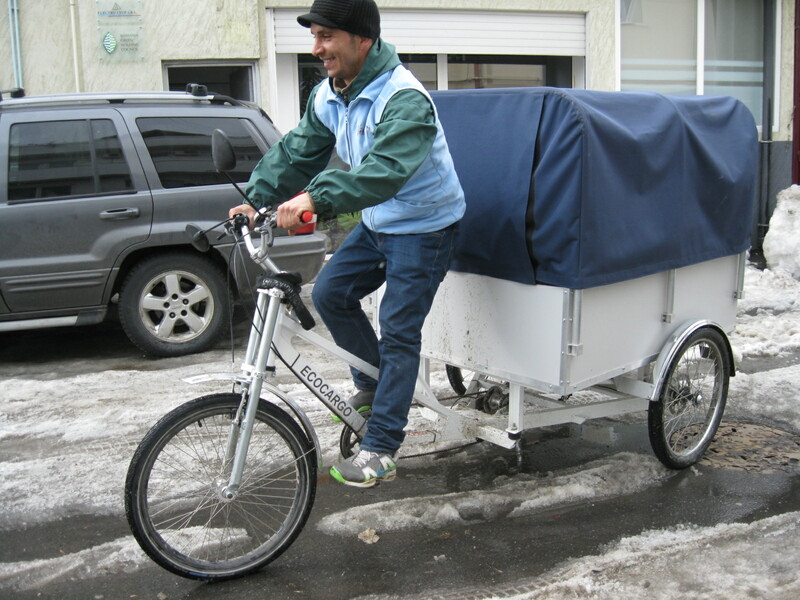 Set up by ViitorPlus Association in 2009, the project offers paper waste collecting services to companies using cargo-bicycles – pollution-free transportation – driven by people with social issues. For the cyclers this project means a secure, legal job that helps them support their families – they are selected from among the people who are part of the family abandonment prevention project of SOS Children’s Villages Bucharest Association. Do you want to recycle and help people in need and have a cleaner city? When containers get filled, you let us know by e-mail or by phone (0735.854.168), and the cargo-bicycles come to pick up the paper. Because it is also a social project which helps disadvantaged people integrate into the labor market, companies can choose to pay a contribution of 5 lei for each discharge of a container. The amounts are allocated for the cyclers’ salaries. RoGBC Silver Member Etem is presenting their sustainable vision, manifested through their Photovoltaic panels. 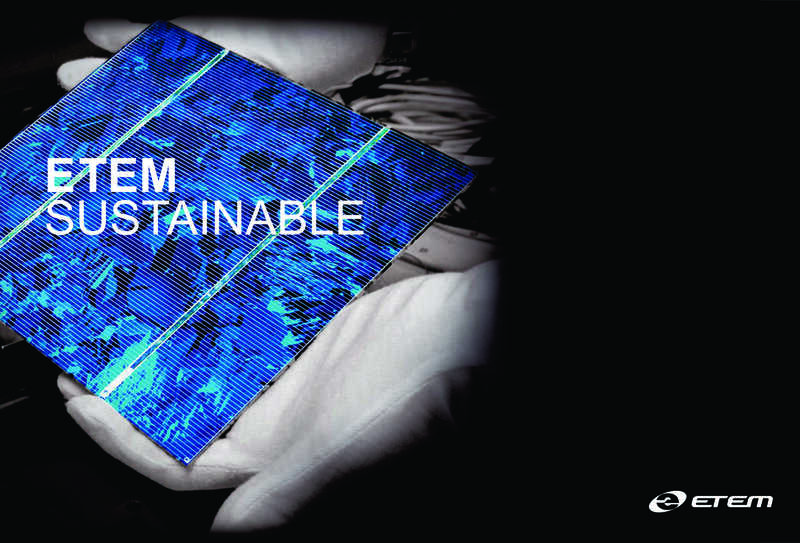 Etem relies on innovation and we are now able to produce energy, not just consume it. The buildings of the future are now possible. They will be able to produce the energy it consumes and even make extra so that they become centers of energy production. 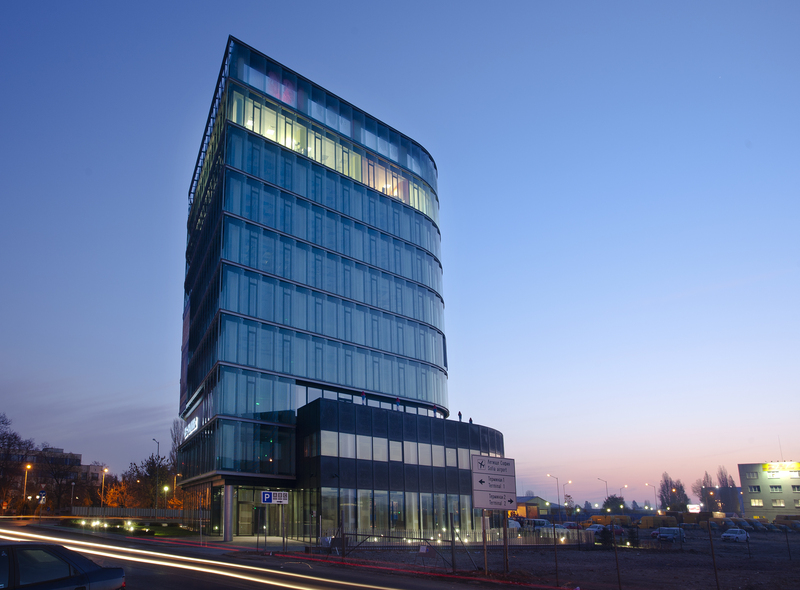 Etem has prepared a complete solution for the future becomes the present: we produce turn-key solutions for Photovoltaic Panels, fastening systems on flat roofs or ground surfaces, integrate them into building facades or even glass. Everything for us to respect nature and ourselves. 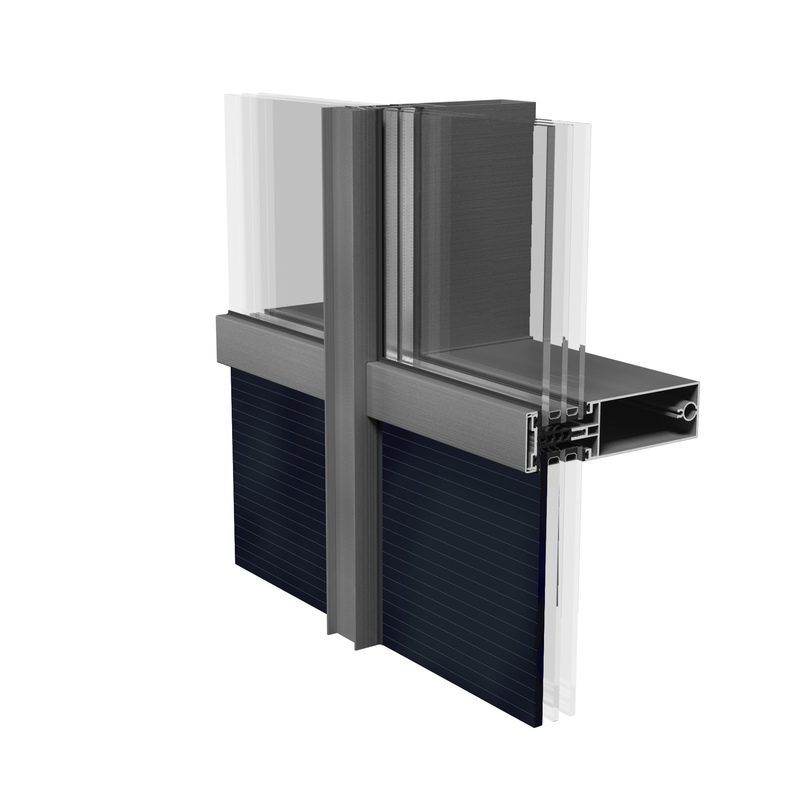 Clamping technology is based on natural ventilation cooling panels thus providing an average of 10-14 degrees, which means an increase in power generated from 10 to 14%. Etem Solutions offers partners pre-drill profiles so installation is very easy. 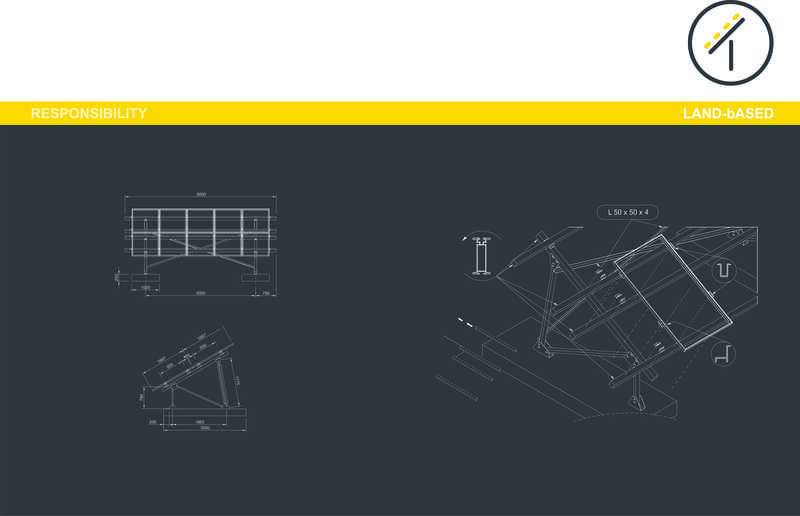 Also patented clamping “One Turn Screw” ensure rapid assembly structure and the patented “One Turn Screw Clamps” fixed panels and profiles quickly support structure. 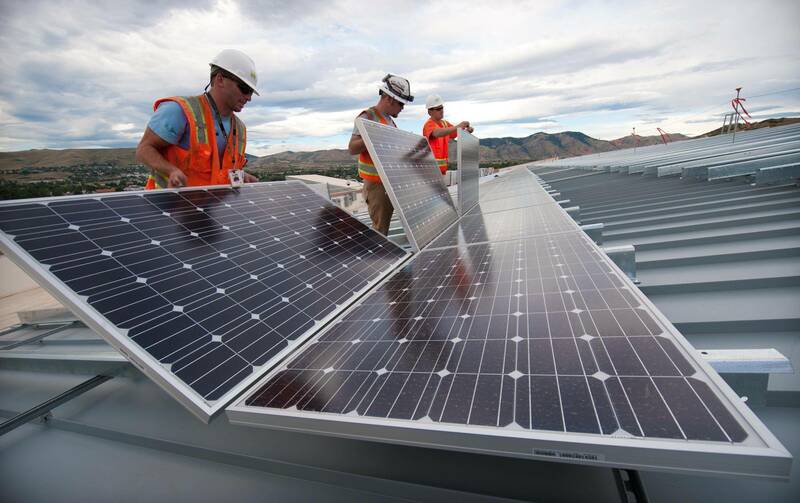 Installing photovoltaic panels on the roof uses available space on flat roofs. Additional modules can be added to the principal at any time. The system has special fixing accessories anti-burglar and a stable foundation and heavy concrete structure providing stability on the underlay of the roof. 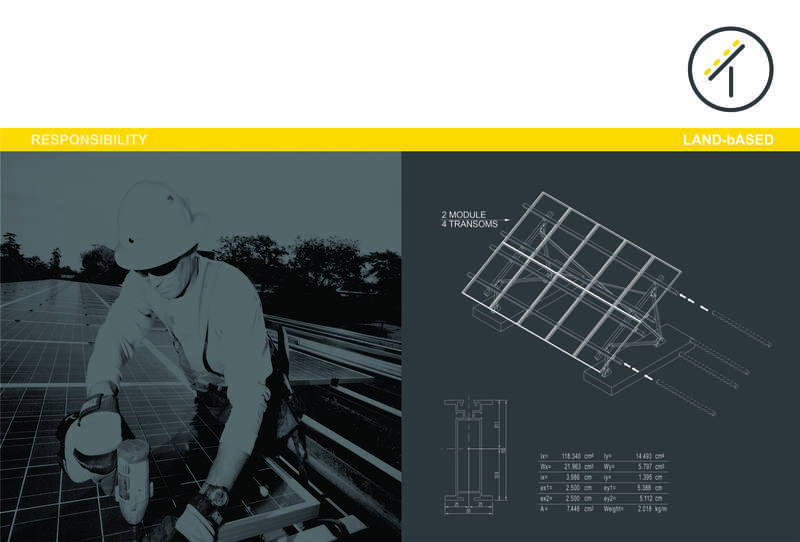 For assembly and installation of panels on flat surfaces of land use that is modular mounting panel is divided into modules which need contain 1 or 2 solar panels. You can then add other modules to existing ones. Installation is quick and easy mounting systems and due to pre-drill or preformed profiles and anti-theft system contains special sections. 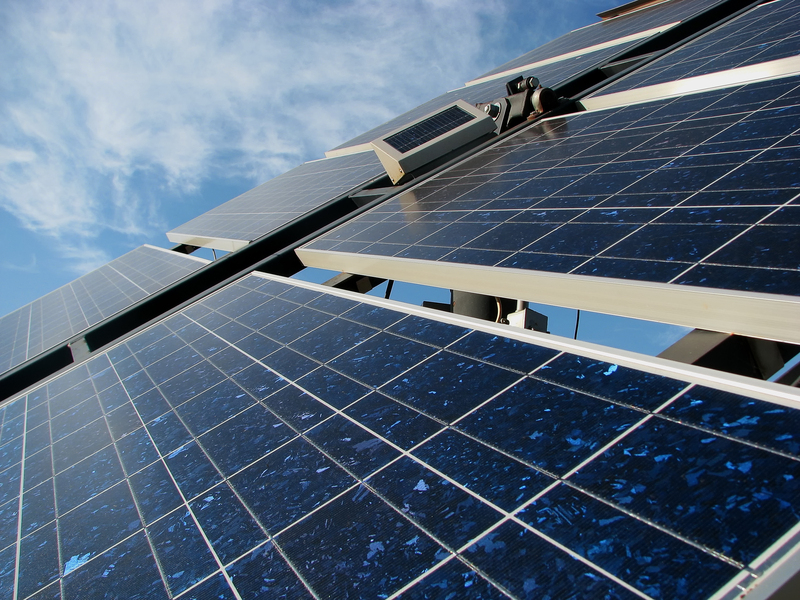 The most important is the system that allows the integration of PV in facades of buildings regardless of the methodology used for facades or the complexity of such a building roof. 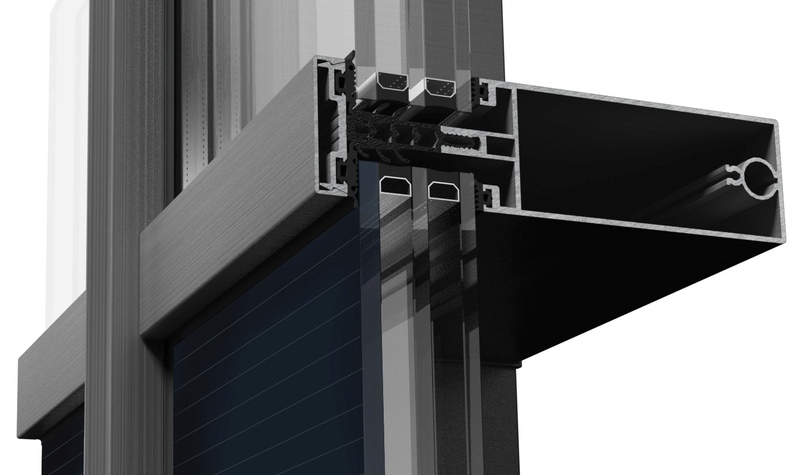 PV modules can be used even on openings: windows, projected windows or parallel opening. Great variety of masking caps, choice of architectural structure, size and color are very important elements of innovation and providing greater freedom of solutions for everyone involved in the project. And as new we have the possibility to insert new silicon photovoltaic cells inside the glass, windows becoming part of a self sustainable system that produces the energy it consumes and to become an energy supplier and not a consumer! The company relies on a sustainable policy providing the 4 production units over 900 jobs helping to develop the areas in which we operate in. a technical solution, just a one look is enough to understand the potential of changing irrational energy consumption. Smart use of natural resources can bring huge benefits, if only for a moment lose sight of this, quality of life can change radically. The future can not be thought without green energy. A good vision is all we need.